If you’re looking to drive revenue and differentiate your group training offering in a way that attracts, engages and retains members, then you need to bring the MX4 Training System to your facility. 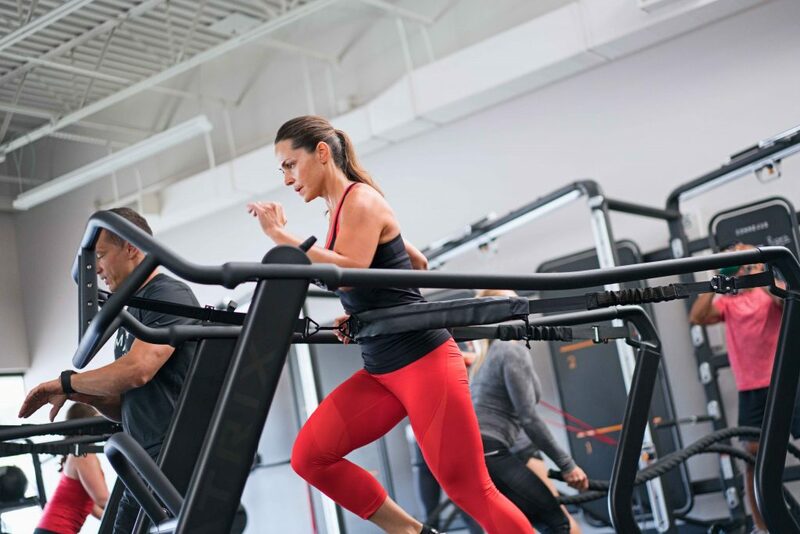 Only MX4 combines Matrix-exclusive equipment and original turnkey programming to create a signature group exercise experience that members will invest in and commit to more frequently. 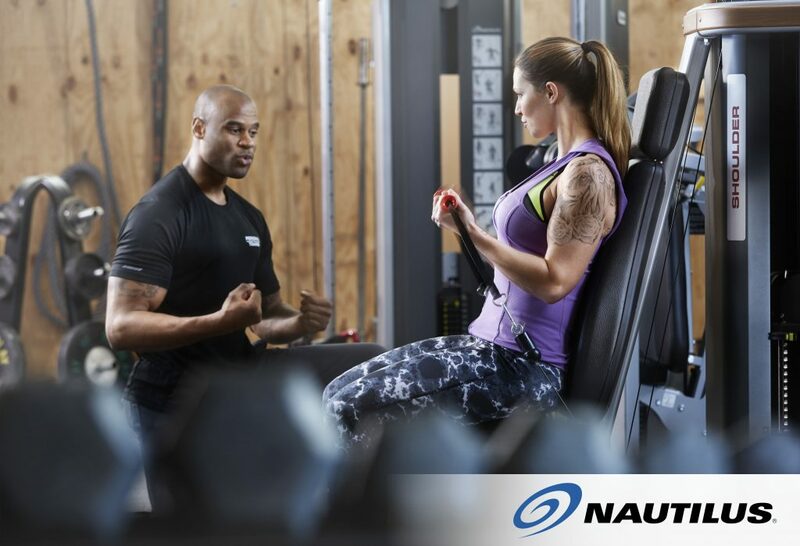 Nautilus® Fitness invented the entire modern strength training category more than 40 years ago, and we’ve been reinventing it ever since. And we never innovate for the sake of fads, bells or whistles, but to provide a fitness experience that naturally fits human movements. We wouldn’t settle for anything less, and neither should you. 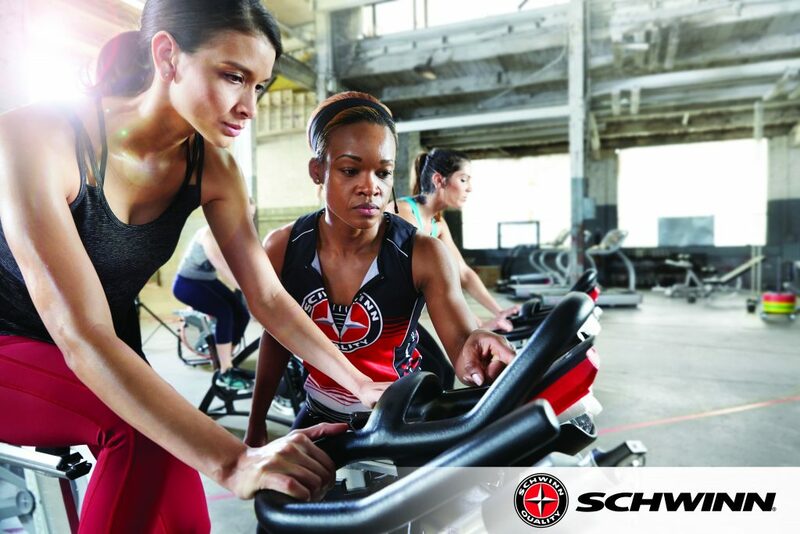 For Schwinn®, the ride started more than a century ago with outdoor cycling. And when we moved to the indoor cycling studio, we brought the feel of the road with us. Today, we bring the industry more than great bikes, we bring expertise and education that drive it forward. The best part is, we don’t plan on slowing down anytime soon. Fit Supply is a commercial fitness equipment dealer specializing in new and pre-owned equipment. We are strategically partnered with industry leading fitness equipment manufacturers to bring our customers the best mix of new fitness equipment on the market while consistently working with our sources throughout the nation to purchase premium pre-owned fitness equipment thereby providing our customers with quality equipment at a price that fits every budget. Fit Supply is a full service commercial fitness distributor. We offer every service from gym design to servicing the gym equipment after installation. My experience with Fit Supply was a positive one. The representative who worked with me was professional, knowledgeable and very helpful when I had questions or concerns. He made an otherwise daunting task rather effortless and uncomplicated. Neil Fort Worth Police Dept.